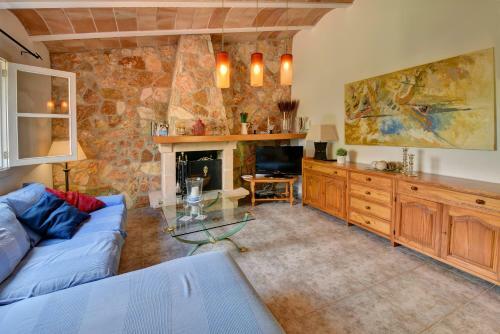 Daniel in Cala Ferrera is a villa with 1 room. 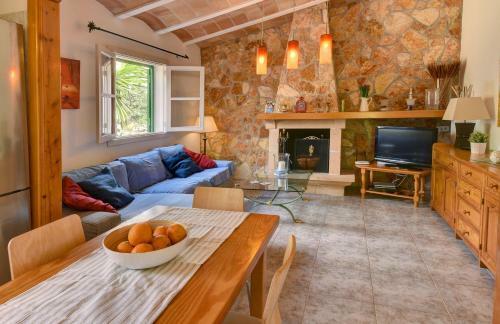 Offering a private swimming pool and garden, Daniel is located in the countryside, 6 km from Cala D’Or and its small sandy beaches. 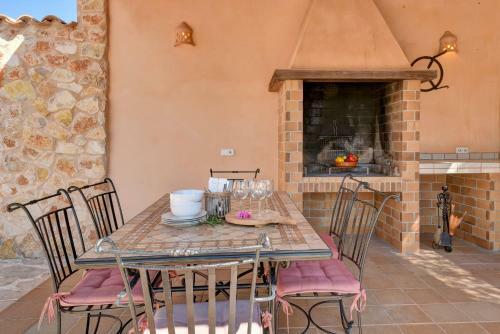 This bright villa has a living room with sofas, a flat-screen TV and DVD player. 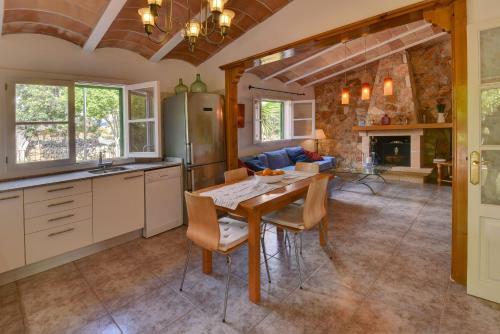 The well-equipped kitchen comes with a dining table, dishwasher and oven. 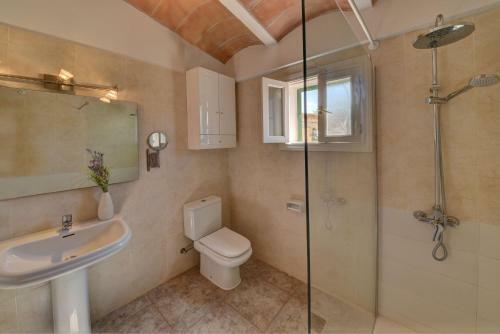 It has 2 air-conditioned bedrooms and a bathroom with a shower. Outside there is a terrace with a barbecue, outdoor furniture, washing machine and table tennis table. The small village of Calonge, 2 km away, offer...s local shops, a supermarket and restaurants. You can also find a wide range of bars, cafés and restaurants in Cala D'or. Val D’Or Golf Course is 10 minutes away by car, while boat trips to south-east coast Mallorca leave from Cala D’Or Marina. 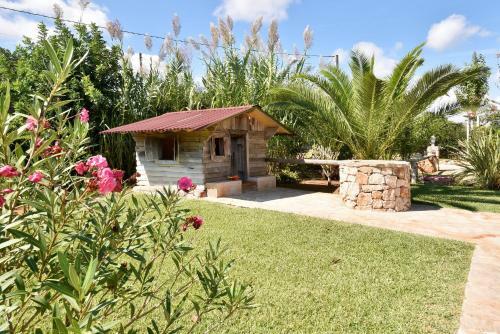 Palma de Mallorca Airport is 54 km from the property. 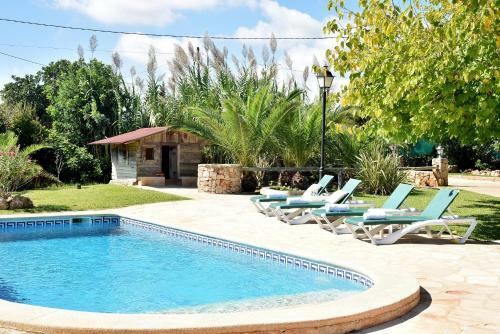 Offering a private swimming pool and garden, Daniel is located in the countryside, 6 km from Cala D’Or and its small sandy beaches. 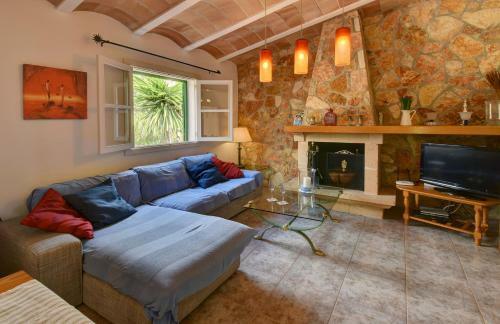 This bright villa ...has a living room with sofas, a flat-screen TV and DVD player. 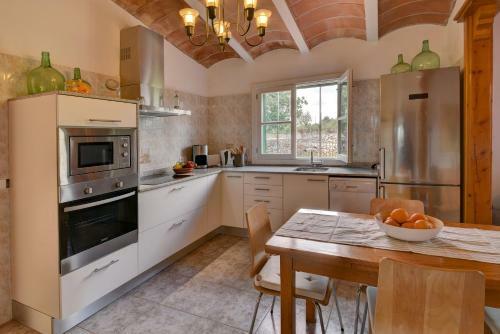 The well-equipped kitchen comes with a dining table, dishwasher and oven. It has 2 air-conditioned bedrooms and a bathroom with a shower. 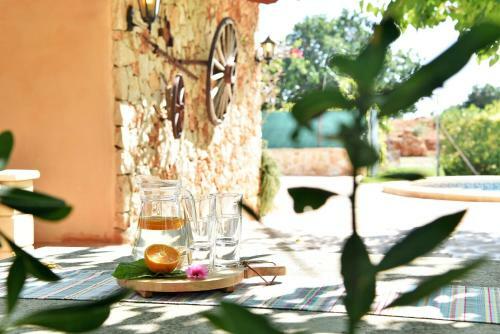 Outside there is a terrace with a barbecue, outdoor furniture, washing machine and table tennis table. The small village of Calonge, 2 km away, offers local shops, a supermarket and restaurants. You can also find a wide range of bars, cafés and restaurants in Cala D'or. Val D’Or Golf Course is 10 minutes away by car, while boat trips to south-east coast Mallorca leave from Cala D’Or Marina. 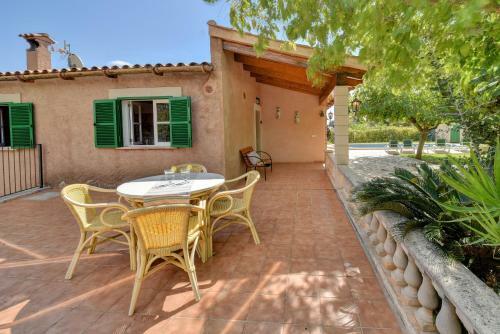 Palma de Mallorca Airport is 54 km from the property. When would you like to stay at Daniel? Please inform Daniel in advance of your expected arrival time. You can use the Special Requests box when booking, or contact the property directly with the contact details provided in your confirmation. Once full payment has been made, the property will contact you with instructions for key collection and arrival. 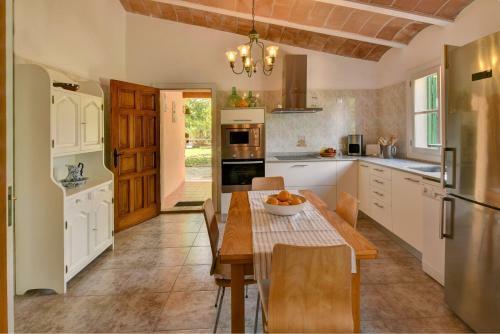 The property will also require your ID or Passport details, and your expected time of arrival. 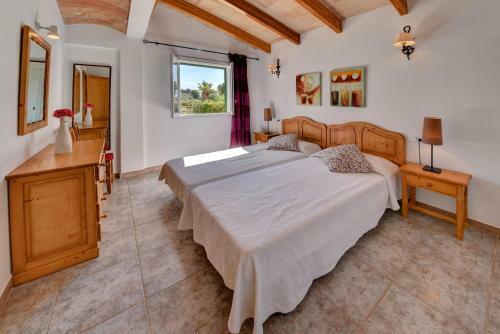 All the bedrooms have air conditioning and heating available from 18:00 to 08:00. Bed linen, towels, final cleaning and charges for electricity, water and gas, are all included in the price.